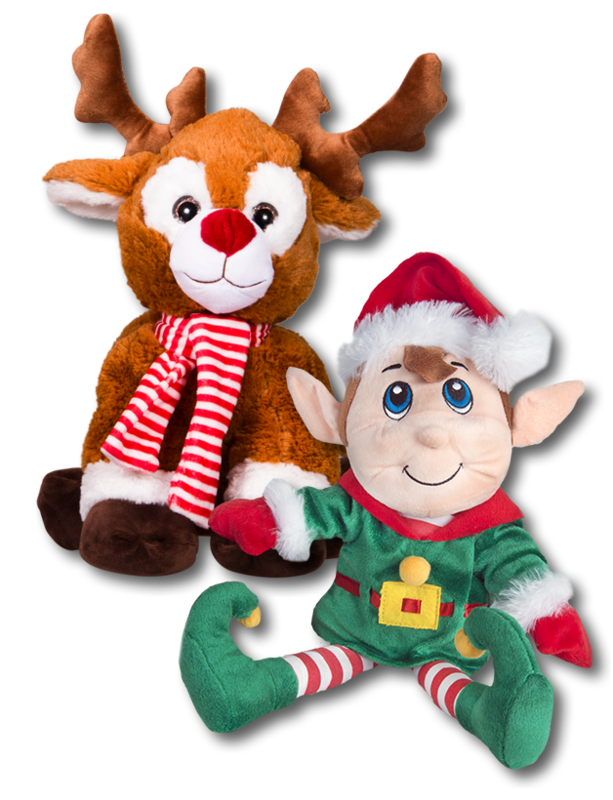 Come and be a part of Santa’s workshop at Little Monsters on Christmas Eve, where Santa and his elves will be making cuddly toys and would love you to come along to help! This will be a magical Christmas Eve event which includes making a cuddly Christmas toy to take home, packed lunch with Santa & his elves, soft play, games and festive activities with the elves, as well as stories and songs with Father Christmas. A great way to kick off the festive holiday! This event is ticket only and costs £25 per child. Ticket includes packed lunch, squash, 16” Christmas plush toy and Santa Hat, as well as soft play and festive activities. Adults are free but we do ask that there is a max of 2 adults per family. We will have a special Christmas menu for the adults. We also advise bringing a cameras as there will be lots of photo opportunities. Please note this is a ticket only event and ticket numbers are limited. Tickets are non-refundable and cannot be exchanged. Children must be accompanied and supervised by a responsible adult/guardian for the duration of their stay at Little Monsters House of Fun. Photos and videos may be taken at the event by Little Monsters for their online publicity, social media, and in some cases printed material such as leaflets, posters, as well as adverts for newspapers and magazines. If you prefer to be excluded from this, please make yourself aware to Little Monsters at the start of the event. Terms & Conditions of Entry apply.